The Exynos 9820 is built on an 8nm LPP FinFET module that supports an ARM Mali™-G76 MP12 GPU with LPDDR4x Ram. 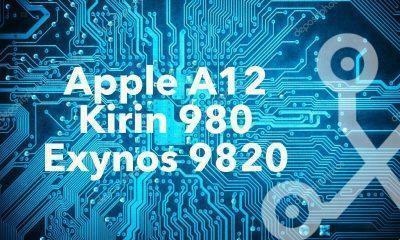 This is the most powerful chipset made by Samsung till now. 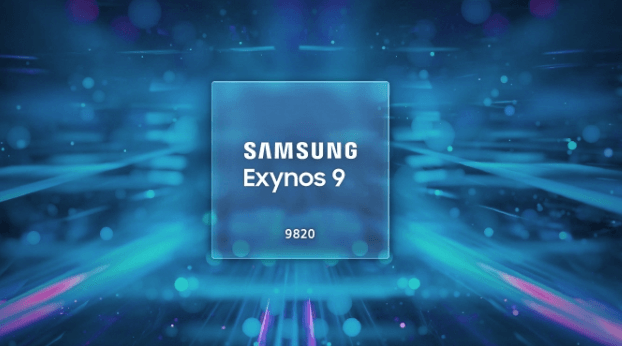 The Samsung Galaxy S10 is supposed to launch with the Exynos 9820 and Upgrade to the Exynos 9810. The Exynos 9820 is based on 8nm Process is a power efficient chipset and also supports video decoding and encoding up to 8K at 30FPS. The Exynos 9820 improves 40% in performance or 35% enhancement in power efficiency. 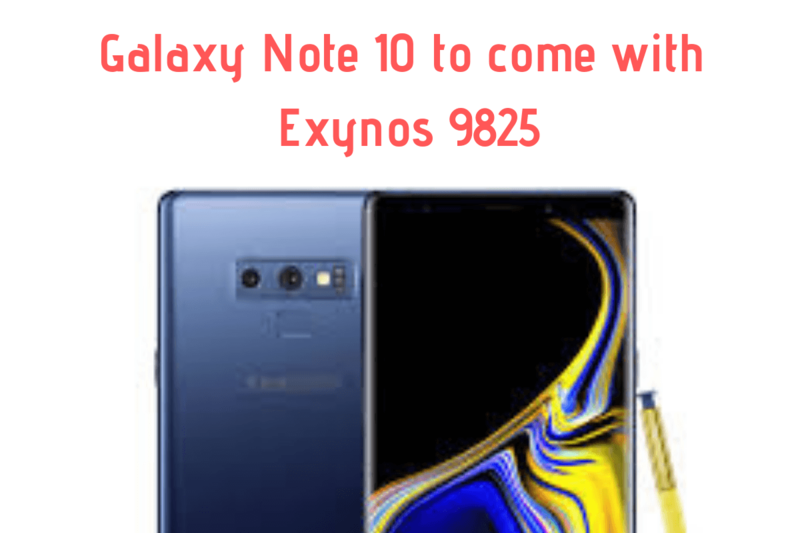 Now to compete with other brands including a 7nm Processor on their phones, there are Rumors that the Galaxy Note 10 may come with an Exynos 9825 Processor which would be a minor upgrade to the Exynos 9820. The upgrade brings the Exynos 9825 to a 7nm chipset from the 8nm Exynos 9820, which would again bring improvement in Battery Life as it’s a 7nm Chipset and a bit special treatment to the loyal Note fans. Samsung Note and Galaxy S devices in India, South Korea, UK, and some other global markets use the in house Exynos chipset. 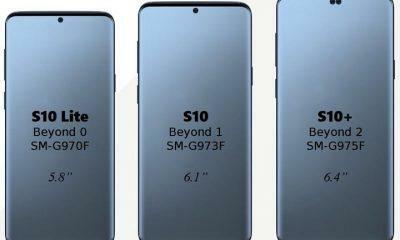 While Samsung or others do not officially confirm it, we may have to wait for some time to get a clear idea about it. So let’s Wait till Samsung Officially announces about the Galaxy S10, and the Galaxy Note 10.